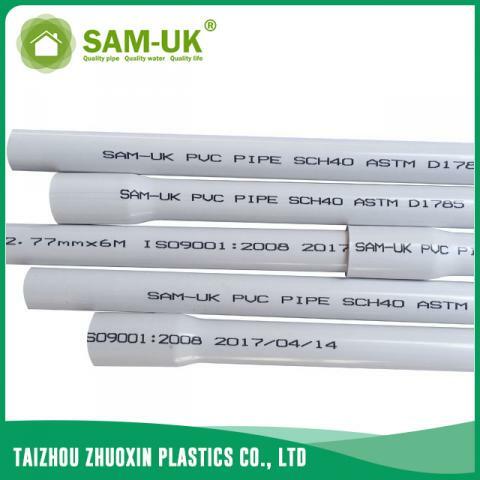 PVC plumbing pipe for water supply schedule 40 ASTM D1785 from China Manufacturer - Taizhou Zhuoxin Plastics Co., Ltd.
1.PVC Pipe is low in wasted energy, it's 70 KJ/m3, steel is more than 4.5 times than PVC. 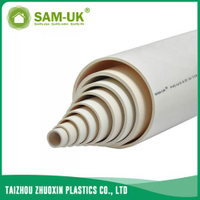 It's fit the philosoply that advocating green earth and energy conservation. 2.Inside of PVC Pipe is smooth, can't get tuberculation, water rate is 0.009 faster than rough factor, but lower than other material pipe. 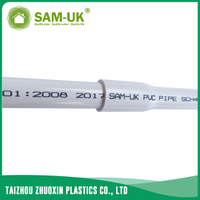 It can save about 20% electricity by using transfusion. 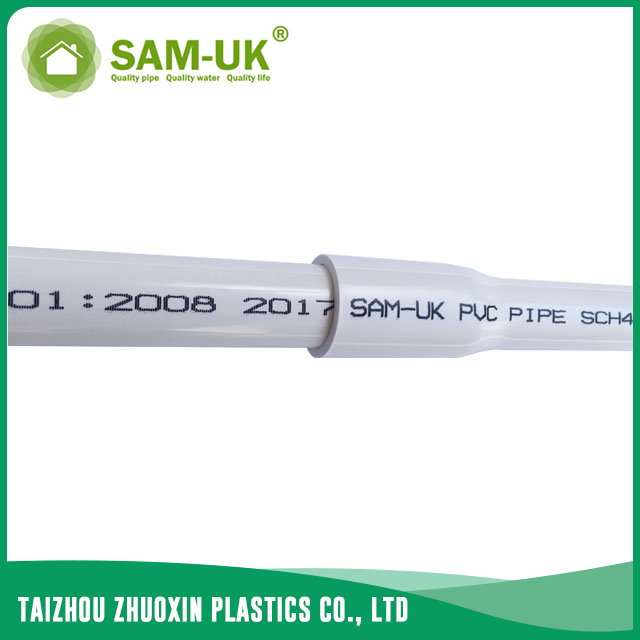 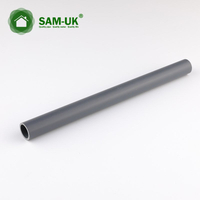 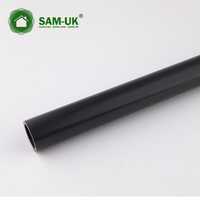 3.PVC Pipe has good function of mechanics and stands corrosive nature, light and easy to install, don't need to maintain. 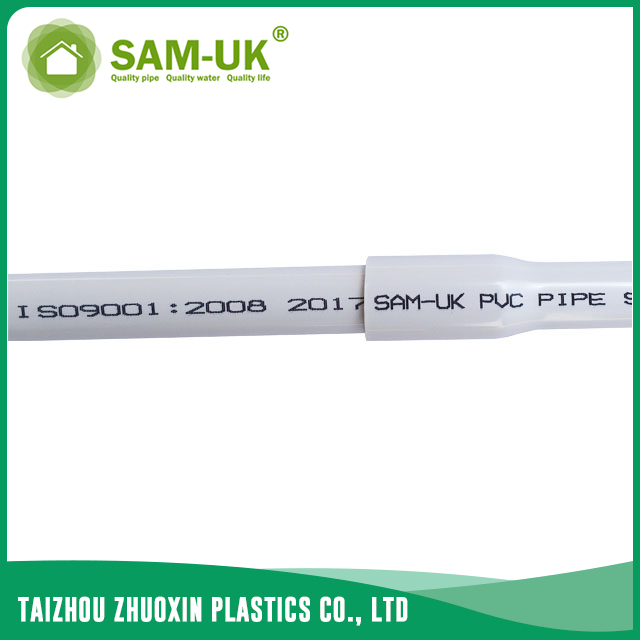 The usage life for at least 50 years, it's about 2.5 time than metal pipe. 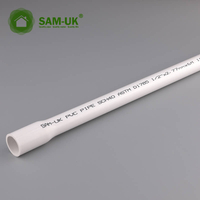 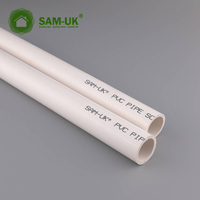 4.PVC Pipe can save 16-37% in installation and service fee than iron pipe. 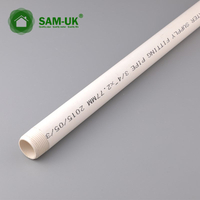 As conduit can save 30-33% than metal conduit. 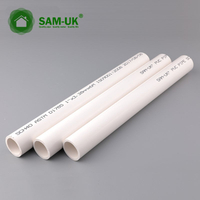 Using in hot and cold water, can save 23-44% that use the same size of brass pipe. 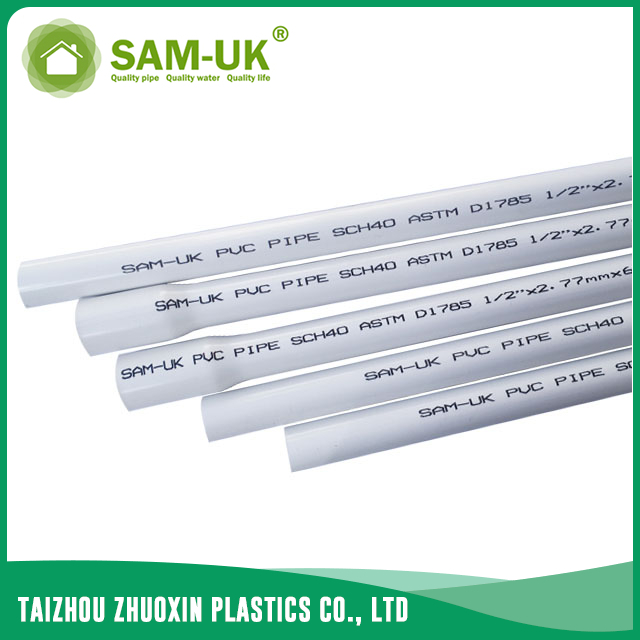 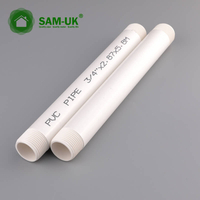 5.Water dissolve teat approves that PVC Pipe can not affect the water quality, it's the best choice for the water.